It’s that time of year again, when we tell you all the reasons why you should get active and involved with the psychology major at UW-Green Bay and all the ways to do it. Stop by OrgSmorg on Wednesday, 1/31, from 10 to 2 in the Phoenix Rooms at the Union and check out the Psych and Human Development Club and Psi Chi Booths. 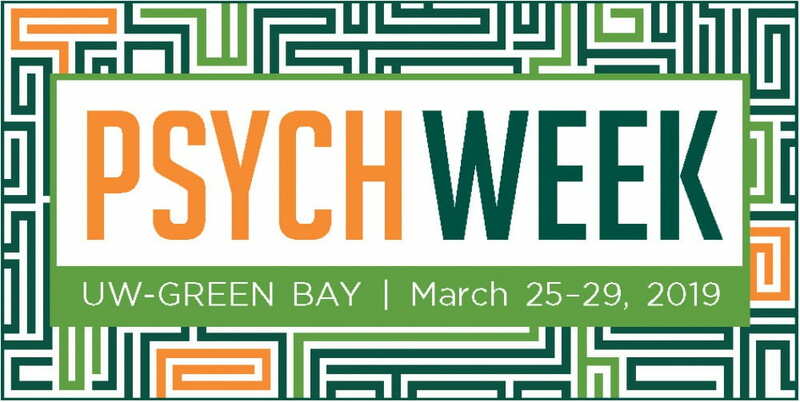 Get your picture taken and be entered into a drawing for a UWGB Psychology T-Shirt. Find out what the two student orgs are up to on the “Events” page of this blog or through the App. Look at the five types of Individualized Learning Experiences we offer and make decisions about what you can do, what you would like to do, and when you might like to do them. These are important experiences but they are competitive and require some planning ahead. 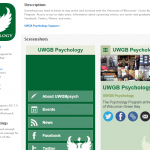 Check out UWGBpsych on Facebook, Twitter, Instagram, and Snapchat to see what we’re up to.